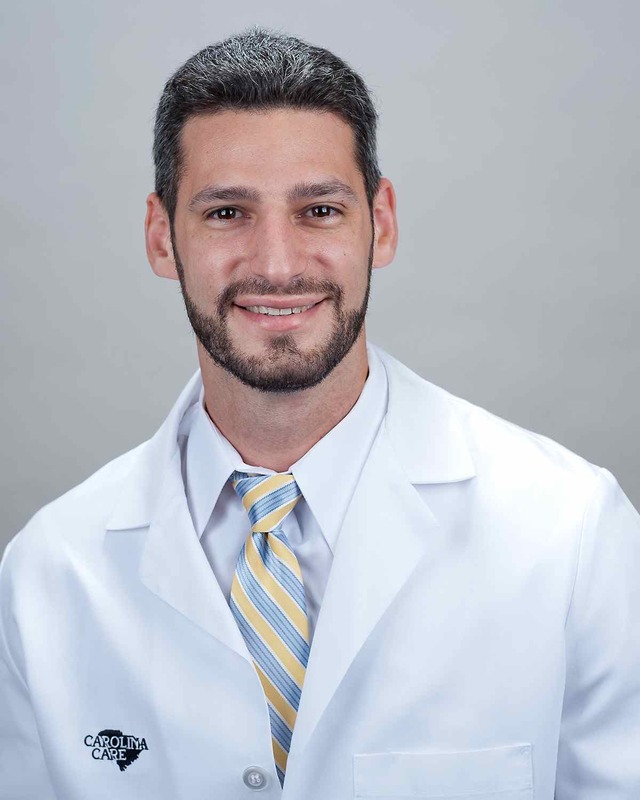 Dr. Kurpiel is a graduate of the SUNY Downstate College of Medicine and completed his residency training in emergency medicine at Emory University in Atlanta. 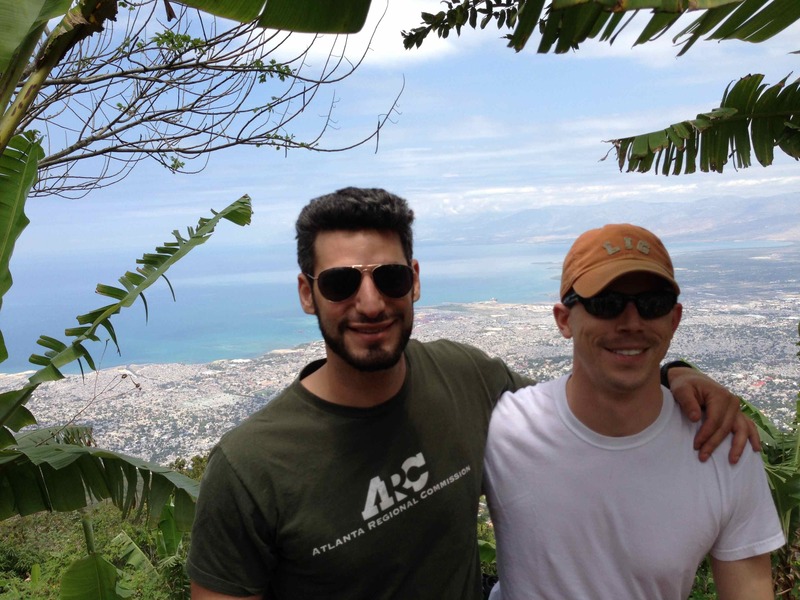 He was an ultrasound fellow with Palmetto Heatlh during the 2012-2013 academic year. 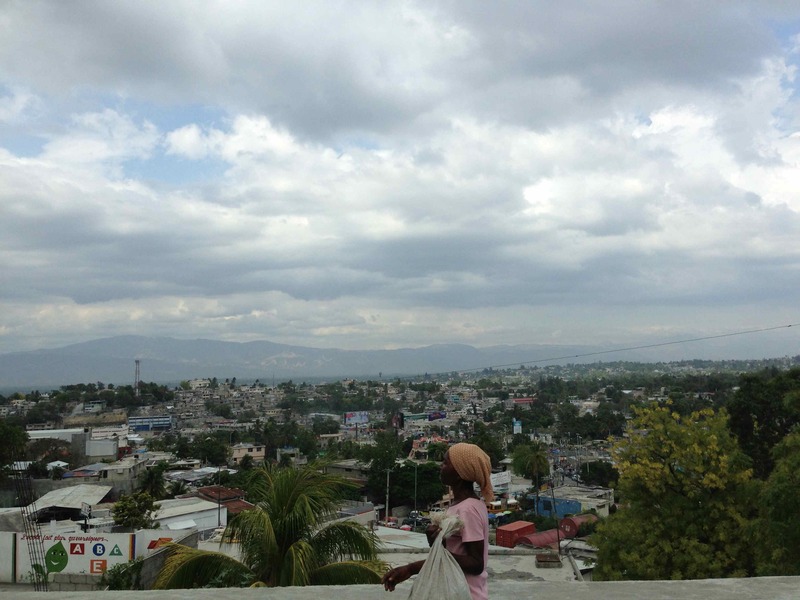 Practicing medicine in Port-au-Prince Haiti was an amazing experience that offered a tremendous amount of perspective on health care and life. 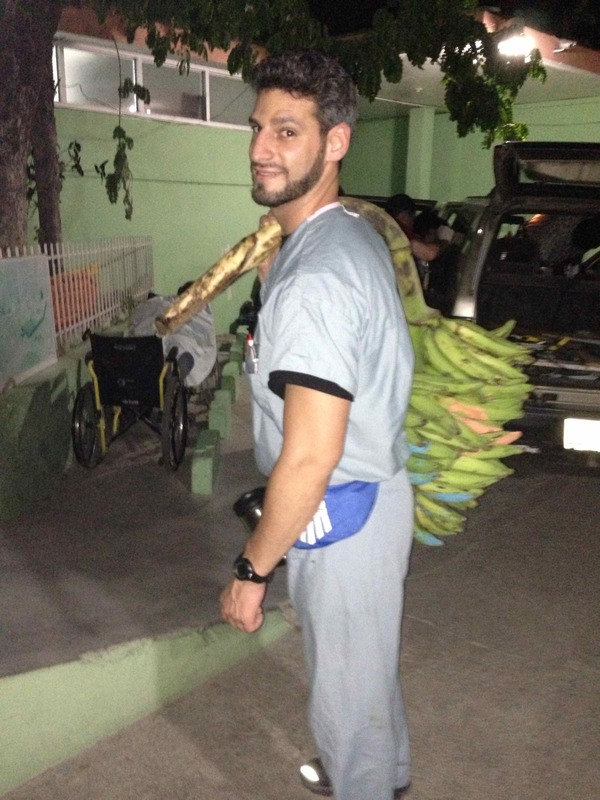 Serving as trip leader, I was fortunate to recruit a well-rounded team of health care professionals including 6 doctors, 10 nurses, 2 EMTs, and 1 sports rehabilitation therapist. 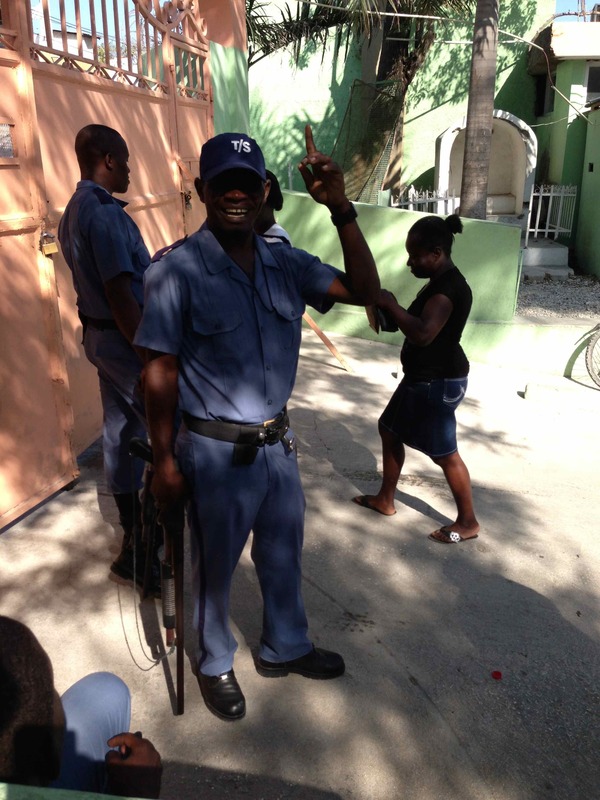 We worked in a gated hospital complex secured by armed guards - Haiti’s only full body CT scanner, which was only available 9am to 5pm. Most patients were seen urgently and dispositioned from a 2-4 patient triage tent. Sick patient's were stabilized and treated in a 3 bed ER. The adult inpatient ward was 10-12 beds, the adult ICU was 5 beds. The hospital campus also had outpatient clinic space staffed by Haitian practitioners during business hours, a paralysis rehab ward, a 2-3 bed HIV inpatient area, and a 15 bed functional pediatric unit including a NICU. We also slept on the hospital grounds in a bunk style living space in a building next to the ER. 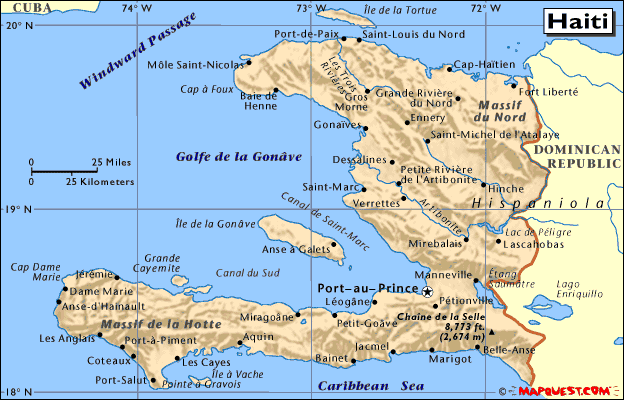 Haiti is an extremely impoverished nation and its medical infrastructure is severely limited. 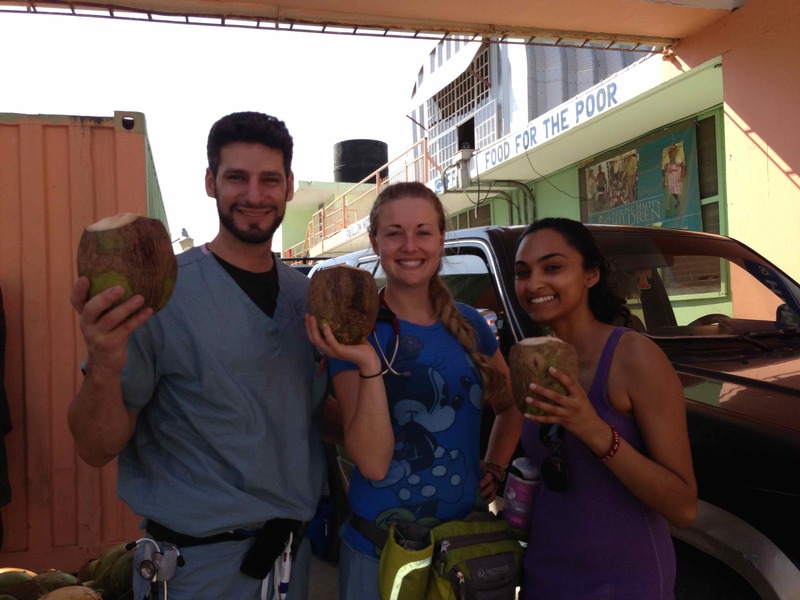 Practicing emergency medicine there was challenging because supplies considered standard in the US were not readily available. For example, I had to make a sling out of a tee-shirt after relocating a dislocated shoulder and created a splint out of cardboard for a forearm fracture. We relied heavily on our clinical findings as the laboratory was extremely basic and it could take over two to three hours to get results for a single assay test. Bringing a loaned portable modern ultrasound machine with me to Haiti was a huge benefit and had a major impact in improving our diagnostic certainty. Ultrasound provided an advanced imaging technique and was especially useful for the first few days when the hospital's only x-ray machine was not working. I used that ultrasound machine to guide interventions including peripheral intravenous access and thoracentesis for massive pleural effusion. In addition, it shaped the disposition of well over a dozen patients that I took care of. 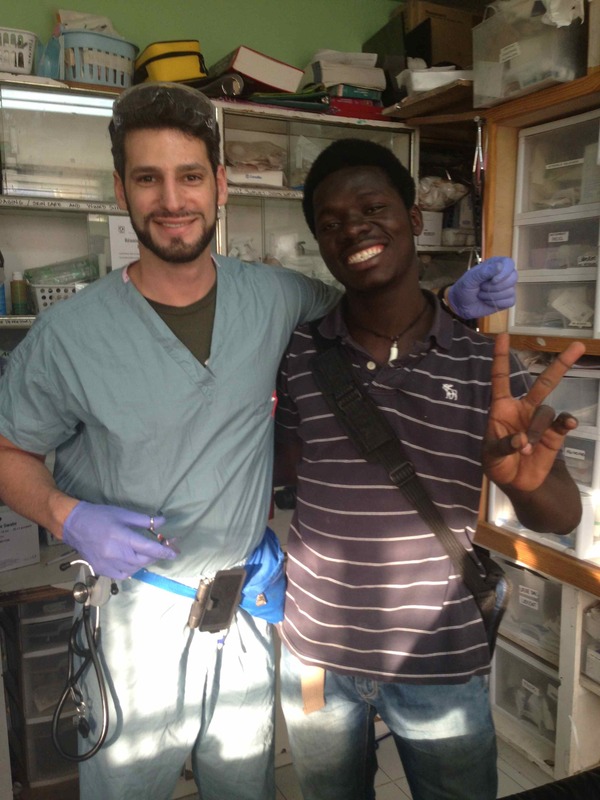 In one patient with low blood pressure and clinical signs of shock, I used the ultrasound to diagnose intra-abdominal hemorrhage, which prompted our Haitian surgeon to take the patient directly to the operating room, without any other additional workup. We later found out that patient had a perforated gastric ulcer. 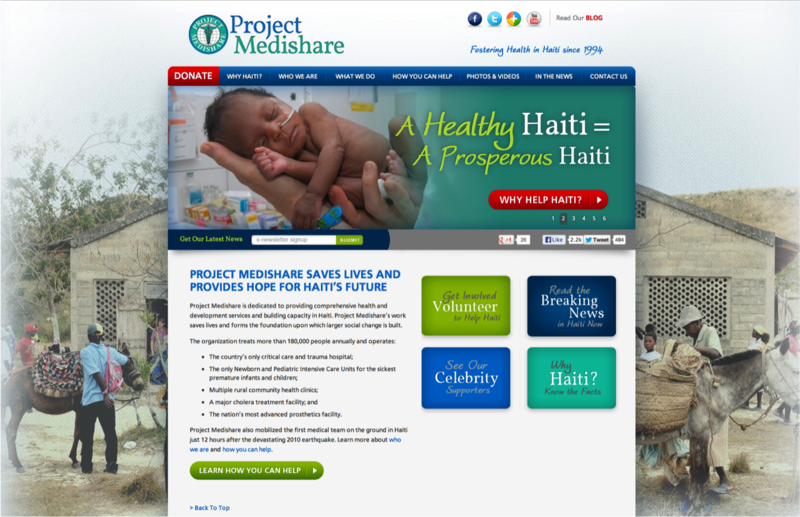 The Haitian people are extremely appreciative and thankful for the service we provided. Once a patient was admitted, the patient's family would routinely sleep on the hospital grounds to provide support and care for their loved one including cleaning and feeding them. 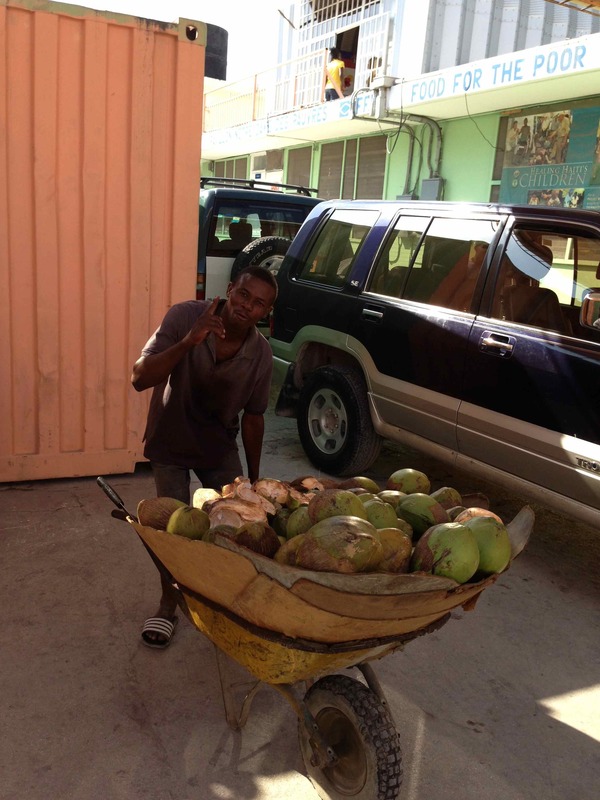 Local vendors sold tasty mangos and fresh coconuts at the hospital. 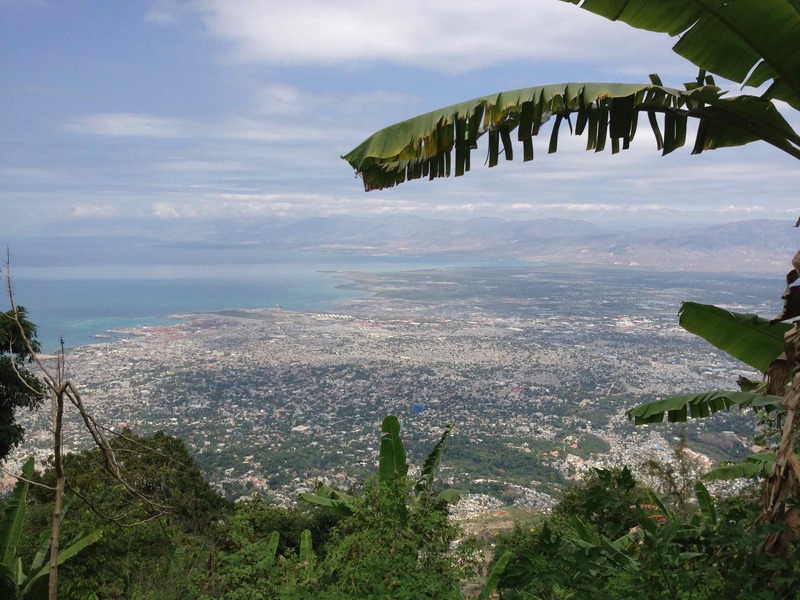 I was very happy to have been able to tour the city and post-card worthy countryside overlooking the Caribbean Sea. 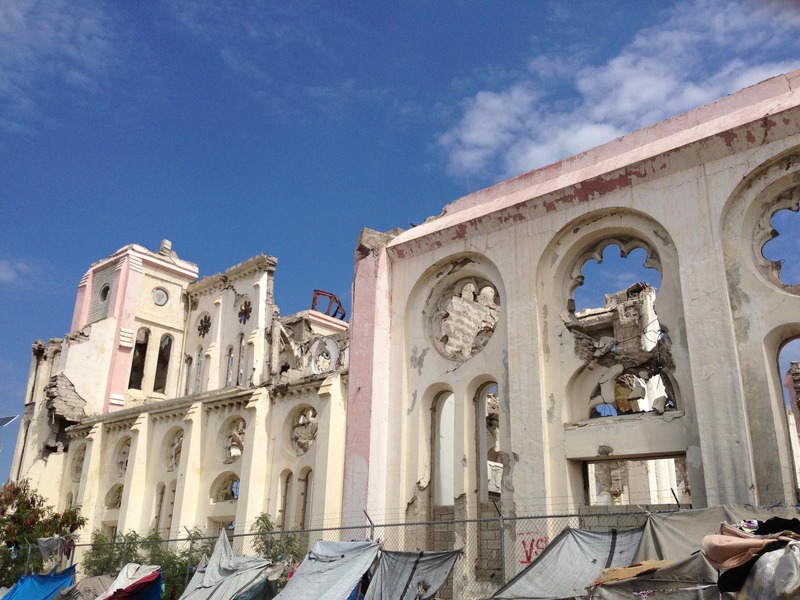 In addition, I was able to witness the center city that was hit hardest by the 2010 earthquake, including their cathedral. The Haitian staff, including their EMTs, were extremely knowledgeable, interested in learning about new medical techniques, and were invaluable Creole translators. Overall, I had an amazing experience and felt I made a positive impact providing emergency medicine and for having donated blood, since blood bank reserves are constantly in critical shortage, at the Haitian Red Cross. 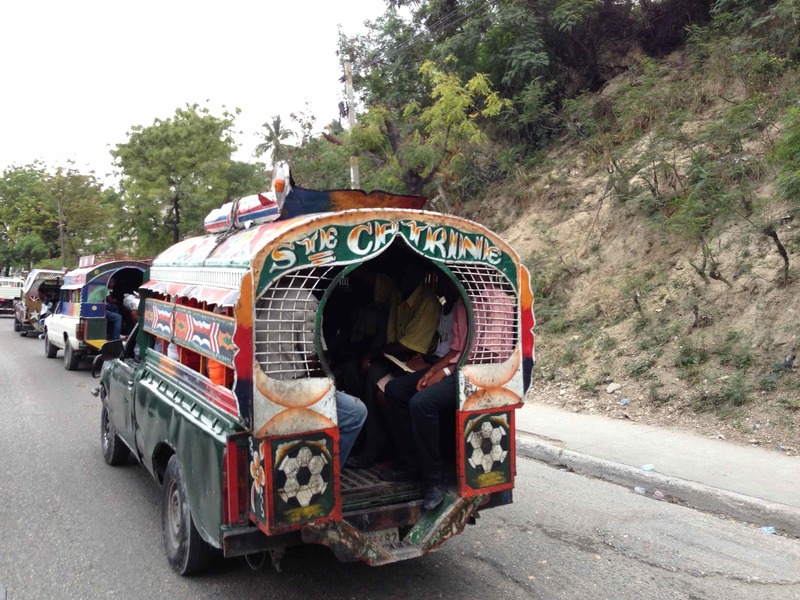 It’s hard to imagine the extent of poverty in Port-au-Prince. I returned to the States feeling especially grateful for all of the opportunities in the USA and took special note of the many things that I frequently take for granted, including hot showers, drinkable tap water, and a stable political climate. Returning to Miami was a special treat since I have a long-time college friend with an amazing apartment overlooking South Beach, what a contrast to the Haitian streets!